When will I get the IOST rewards? How much IOST rewards will I receive? Q：How do I Join the IOST PoS pooling? 1. 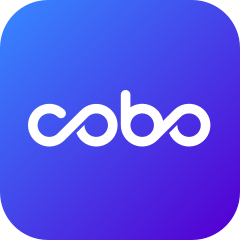 Download and sign up to Cobo Wallet. 2. On the Finance page, you can select IOST PoS in PoS pooling to transfer at least 100 IOST coins from your wallet. * PoS pooling is only supported by Cloud Wallet. Please deposit IOST to Cloud Wallet first. Q: Is there a lock-up period and fees while withdrawing my IOST? There is a 7 days lock-up period before the end of your IOST PoS project. Your funds and interests will automatically be returned to your wallet once the lock-up period ends. There will be a 50 IOST fee deducted when your funds are withdrawn.